Hemmie Martin is special to Winter Goose because she is one of our foundation authors. 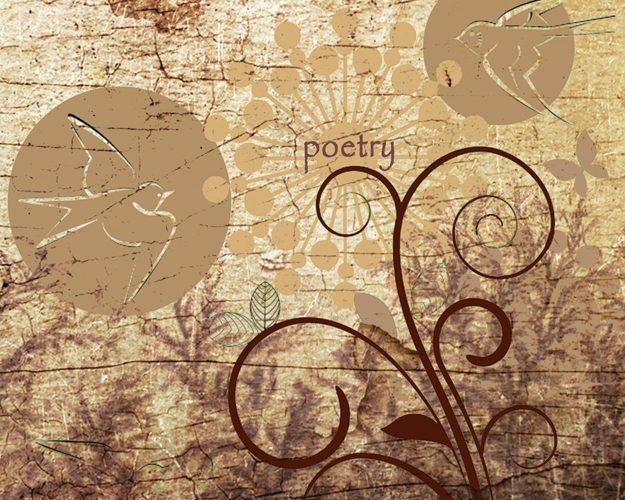 She has been with us for a number of years and has chosen to come back, continuing to honor us with her wonderful work. Hemme currently has four novels and several more on the way. Don’t miss out on her books! 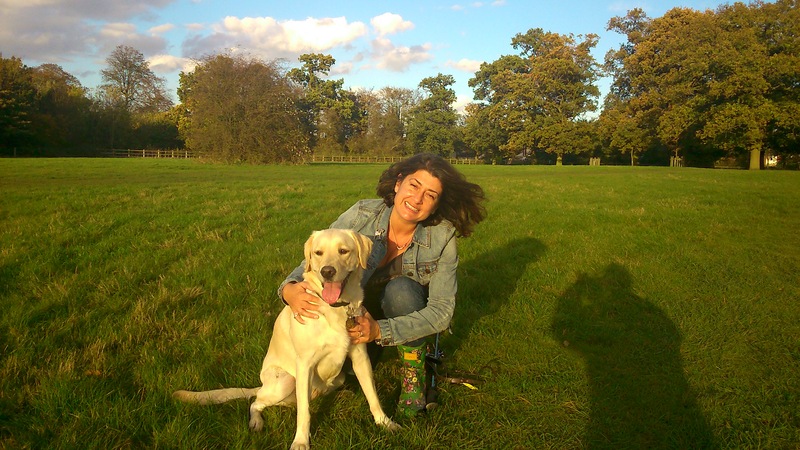 Find out more about Hemmie on her author page, but take a moment to read this insight into her daily life and her new found love of boarding Guide Dogs. Three years ago, we began the journey of becoming volunteer Guide Dog boarders, after our eldest daughter, Jessica, sought out volunteer opportunities regarding animals. Jessica was applying for Veterinary School at Nottingham University, and needed some extra animal experience above having a house rabbit and guinea pigs. We began the journey by being interviewed by the Guide Dog Association, to be sure we were suitable candidates. We then undertook training on how to walk a Guide Dog, how to cross roads, squeeze passed parked cars, how to toilet and feed them correctly, and how to manage their behaviour in our home and out and about. We had to learn how to give a dog a regular free run, which meant letting the dog off the lead and letting it run around wildly, letting off steam and enjoying being just a dog without the constraints of being a working dog for a while. We had to trust the dog would come back to us, which is nerve-racking the first few times. Can you imagine losing a Guide Dog which takes about £30,000 to train! Although we took the training on board, I was nervous about boarding a fifteen-month-old dog for three months, but I knew I had Jessica to lead the way. Our first dog arrived, Gus, and he was an energetic, excitable black Labrador. He would jump up at us in greeting, jump on the sofa, and bound upstairs. We had to get him out of all these unwanted habits, which took time and patience. It was hard to see him being a Guide Dog as he almost dragged us along the pavement in his eager manner to get to the woods or fields for a free-run. Gus quickly became a much-loved part of the family, and soon I could not imagine the home without him. But that was soon to change. Towards the end of the three months, the Guide Dog Association begins matching the dog to a blind person. We look at whether they seem to prefer either gender, their energy level, and their personality. The dog is then tried out with the potential match, until everyone is satisfied with the choice. Only then does it feel real, and we know we’re going to lose the dog. It is so much harder than I ever anticipated; hugging the dog for the last time is heartbreaking. However, we try to keep in mind that the dog is going to give a blind person the freedom and independence we all take for granted. We have to keep our eye on the “greater good” of the process. Jessica has been at university for almost two years, and we have continued boarding Guide Dogs without her support, something I never thought we would do. Volunteering has become part of our lives, and as the Guide Dog Association in the UK are short of boarders, we are a much needed resource. If you live in the UK, and love dogs, but are unsure of the commitment, why not try boarding. You are fully supported by the association, and you get to see what your home looks and feels like with a dog as a family member. It’s a beautiful experience, and we’ve started a photograph album with all the dogs who have touched our lives before improving someone else’s immensely. 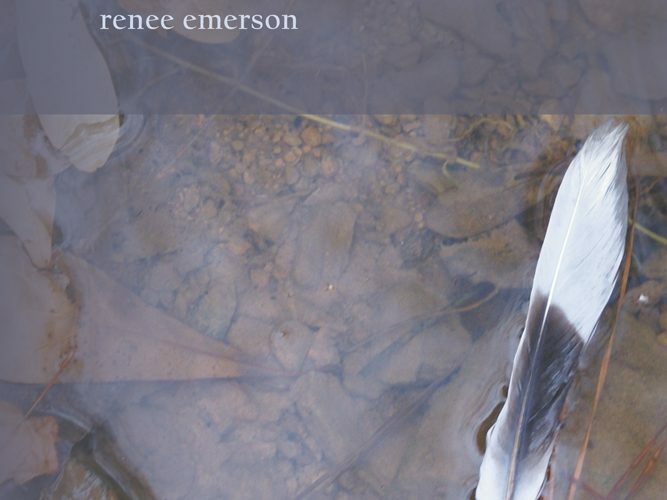 Pick up our next offering to National Poetry Month, Keeping Me Still by Renee Emerson.